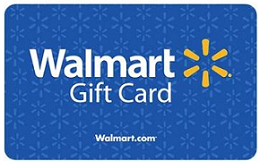 To get your FREE $10 Walmart Gift Card from American Family at 3 pm EST you must be signed up as a member at American Family here today. At 3PM EST the first 300 American Family Members will get a free gift card! Be sure to also sign up to enter to win $50,000 in American Family Sweepstakes!